Change the way you play sports with Gametime Technologies! There is no denying that sports are major sources of entertainment and relationship building, even in today’s technology-centered culture. In effect, Gametime Technologies has adapted the latest technology to create a revolutionary synergy of amusement and recreation. 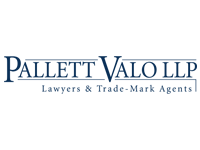 Gametime Technologies Inc., is a Canadian company with a specialty in developing sports technology products. 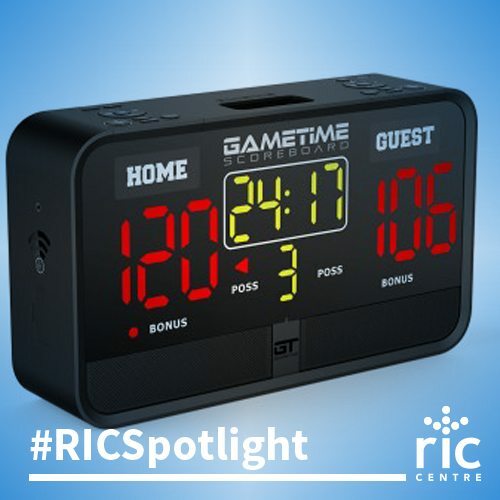 Through their most notable product, the Gametime Scoreboard, the company has made it their mission to transform game time into a more exciting, dynamic, and interactive experience. 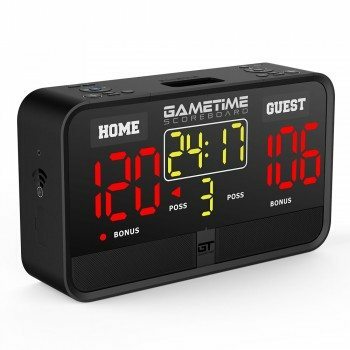 The Gametime Scoreboard is the world’s first portable, water-resistant, and app-controlled scoreboard with impressive features such as their free-to-use iOS application, built-in WiFi, audio player capabilities, customizable faceplates, four powerful 10W speakers and more. In addition, the Scoreboard supports scoring for 29 different games and is effortlessly equipped to handle both recreational and professional sports settings. It is no surprise that the release of a scoreboard with such advanced capabilities has cultivated overwhelming amounts of support on Kickstarter. 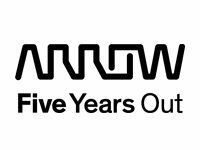 Going forward, Gametime Technologies hopes to use these funds to ensure Android compatibility for the Scoreboard and continue to develop innovative products that allow for the exciting atmosphere of a stadium to be available wherever you desire. So if you’re looking for a more entertaining, customizable, and versatile way to approach sports, click here to help support the crowdfunding campaign for the Gametime Scoreboard!